Gerald J. Gruman, M.D., Ph.D.
Dr. Gruman was born in Philadelphia, PA in 1926. He earned a B.A. at Cornell University in 1946, an M.D. at the University of Pennsylvania in 1949, and a Ph.D. in History at Harvard University in 1960. 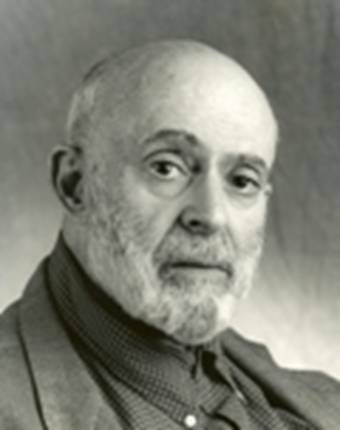 Dr. Gruman wrote "A History of Ideas About the Prolongation of Life" in 1966 as a monograph in Transactions of the American Philosophical Society, the oldest scholarly journal in America. In 2003, the International Longevity Center-USA reissued the book as part of its “Classics in Longevity and Aging” Series. Dr. Gruman had a career as an educator and scholar, publishing many groundbreaking articles on medical ethics, death and dying, and aging and the elderly. He was a recipient of a J.S. Guggenheim Memorial Fellowship and a Special Research Fellowship of the N.I.M.H. Gruman also edited a number of books in the Arno “Aging and Death” Series and contributed to such works as Encyclopedia of Bioethics, Dictionary of the History of Ideas, Encyclopedia of Philosophy, and Aging and the Elderly. Memorial contributions in his name have been requested to be made to the International Longevity Center-USA, 60 E. 86th St., New York, NY, 10028.